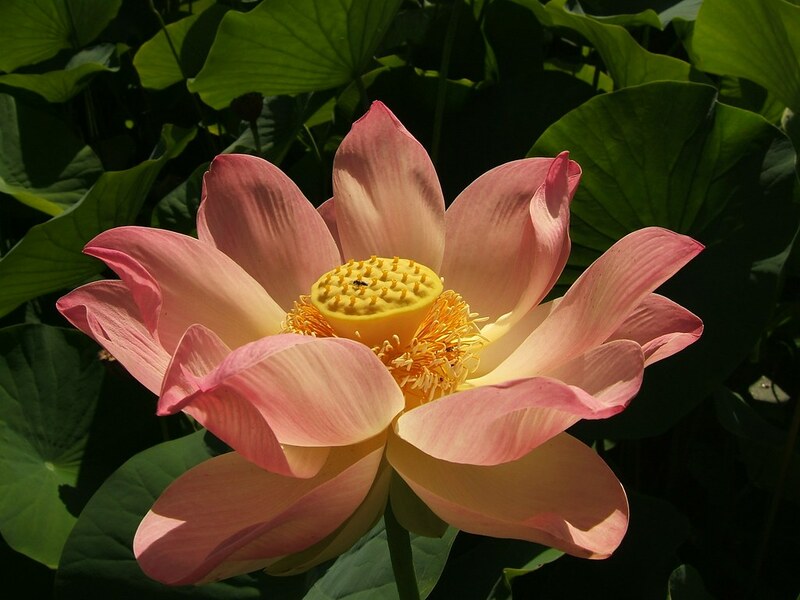 The beautiful and amazing sacred lotus flower is of great cultural and religious significance throughout Asia. Nearly all parts of the plant are used in various Asian cuisines, the self-cleaning leaves have inspired modern engineering innovations, and it’s seeds have incredible longevity, some have even germinated when over1000 years old. One more trait makes the sacred lotus exceptional: it’s flowers can generate heat, and even maintain a constant temperature, just like warm-blooded animals. Ancient Hindu writings make many references to the sacred lotus and many Asian deities are depicted seated on a lotus flower. 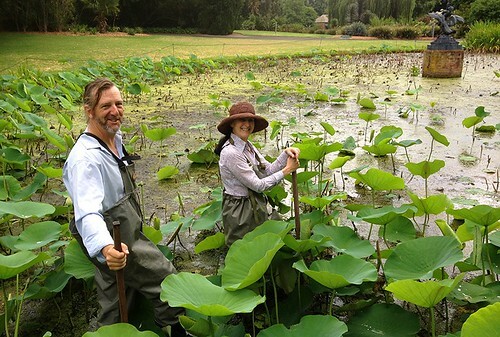 Associate Professor Jennifer Watling, Head of the School of Earth and Environmental Sciences at the University of Adelaide, which houses the Environment Institute, has been studying the physiology of the sacred lotus and other plants. If you get the opportunity to speak with Jen about her work for any length of time you will come away inspired by her passion for exploring a deep understanding of some of the amazing life-support systems in the plant world. I have had the privilege of working on a small film project with Jen and ‘her amazing lotus flower’ stories. 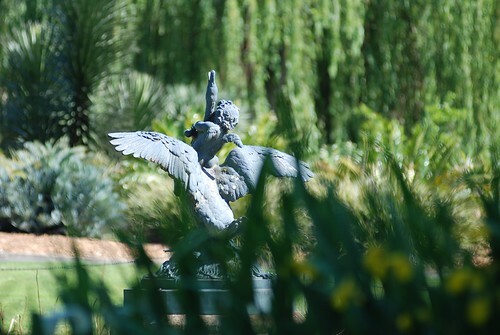 I have become totally enchanted by her tales about ‘thermogenesis’ – the way the lotus flower can generate heat and regulate it’s own temperature, in an almost human way. 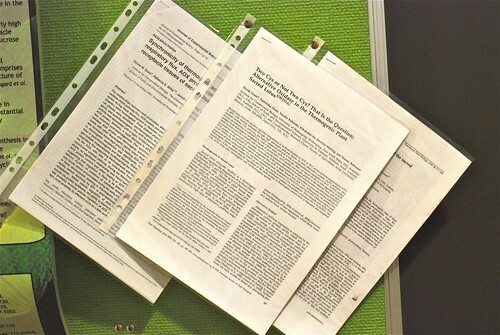 Research by Jen and her collaborators into the pathways which drive thermogenesis in plants has resulted in many papers, some of which have graced the covers of significant journals. This research shows that the ‘alternative pathway of respiration’ is used for thermogenesis by these plants and is absolutely foundational to our understanding of these types of mechanisms in all living things (including us!). Even more interesting are some of the stories which emerged when I asked ‘why might plants regulate their temperature’? Many of the theories as to why a plant might benefit from an ability to regulate temperature (up to 40 deg C above ambient) involve pollinators in a ‘birds and bees’ kind of way. The notion of a ‘thermal reward’ to the small bugs that crawl into the flower is rather interesting. The reward might be the cozy feeling of a warm hug or a warm place to spend the night in return for sexual favours. You could think of this as a bit like a ‘beetle nightclub’ in which the beetles crawl inside a warm, scented flower, and are treated to an all night party as the flower closes and temperatures rise. This is an area of research that deserves much more attention and support in my opinion. Heat is also likely to assist in the transmission of the scents which attract pollinators. Of course, heat is also useful in surviving the harsh effects of low temperatures on plants. 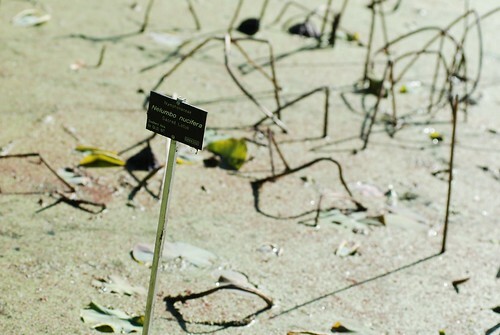 Another area where more research is required is in understanding exactly how these plants sense the temperature they have become so good at regulating. 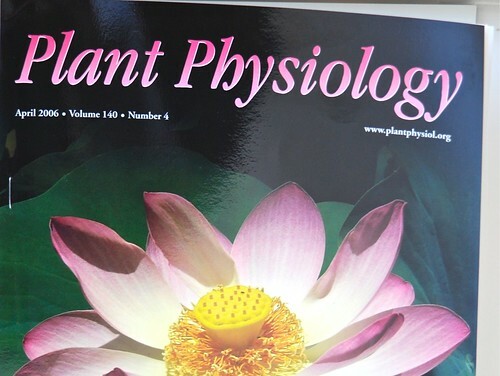 Fundamental scientific research on the physiology of plants by Jen, her collaborators and others who work in this area, is an important foundation for understanding not just how individual plants work, but also how plants influence our lives. From these foundations we can begin to understand similar mechanisms in all living things – including humans. There are implications for improved healthcare and innovations in seemingly un-related fields. The amazing properties of plants have long inspired religious writings of cultural significance and can now be examined and mimicked to create all sorts of products from medicines to self cleaning windows. Now do you see why I say “Jen’s amazing lotus flower?”. 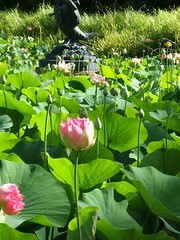 I more than thoroughly enjoyed reading that article on the amazing Lotus flower. I have long been in awe of the amazing capabilities of plants to produce oxygen; prevent soil erosion & thus land degradation because soil clings to roots; provide homes for animals & also building materials (wood etc) for our homes; ameliorate the impact of a scorching heat wave by providing shade; provide aesthetic appeal and a sense of tranquility & the list goes on. The Lotus flower’s hidden talents could have been revealed to humanity before now but for the fact that it lacks the ability to speak to humans. 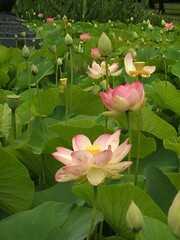 However, science has ‘spoken’ for the Lotus flower. Thank you, Jennifer Watling!